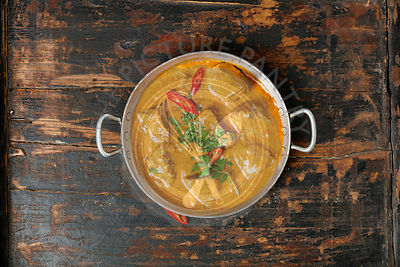 The Picture Pantry Food Stock Photo Library | Flat lay of Celebration. 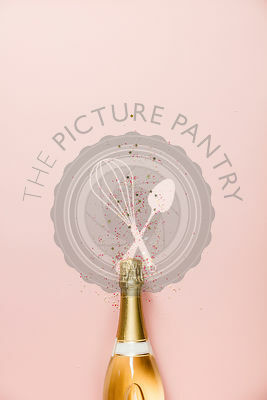 Champagne bottle with sprinkles on pink background. Flat lay of Celebration. 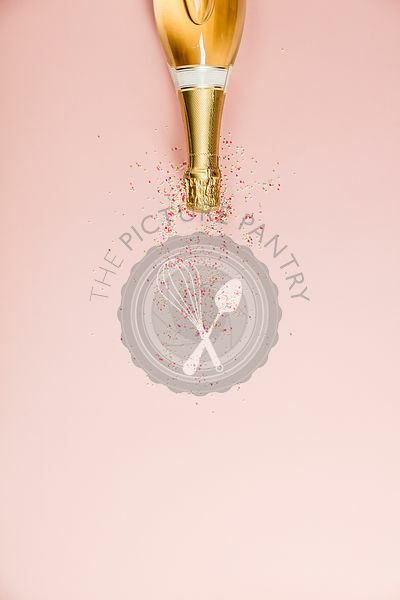 Champagne bottle with sprinkles on pink background.